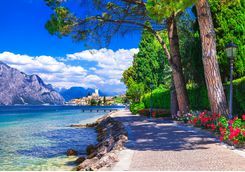 From lakes to mountains and a grand finale at the city on water, this nine day holiday is a mesh of beautiful scenery and relaxing activities, including water cruises, spa days, mountain treks and gondola rides. 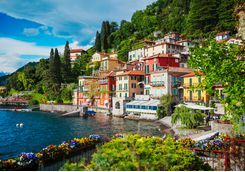 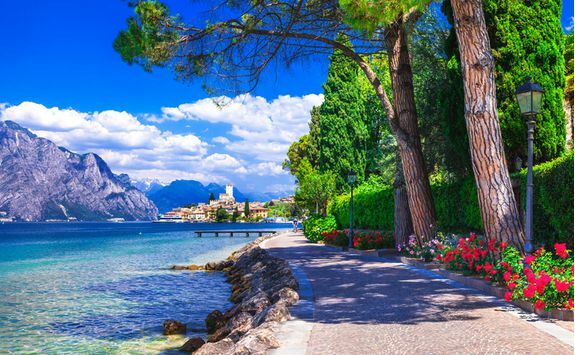 Breathe in the fresh air of the Italian countryside and feel the breeze in your hair as you float on glistening waters and make the picturesque drive from each charming destination to the next. 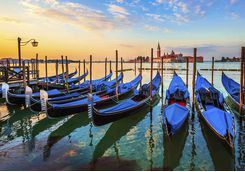 First things first, you will arrive at Milan Airport, where you will pick up your hire car and can then begin your Italian adventure. 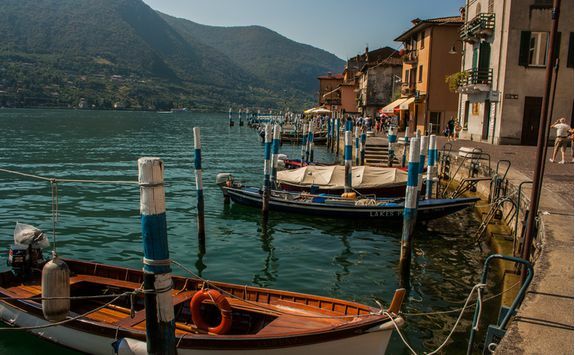 All ready to go, you'll drive for just one and a half hours to the stunningly beautiful Lake Como, where you can check in and dump the bags in preparation for the real fun. 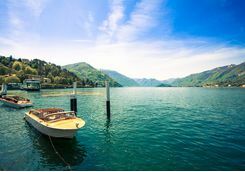 There are a range of boating options to choose from on Lake Como but we suggest you pick Grand Hotel Tremezzo's period water limousine, named Ruy, for a really stylish experience. 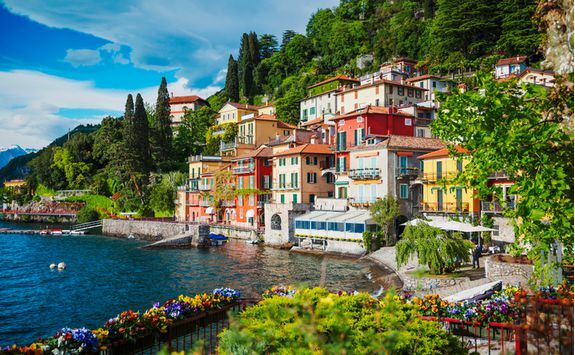 Once aboard you will be able to lap up the essence of Lake Como, enjoying the breeze in your hair as you cruise and taking in the picturesque landscapes all around you. 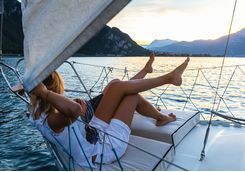 Your captain will take you to all the must sees and point out the more hidden gems as you go. 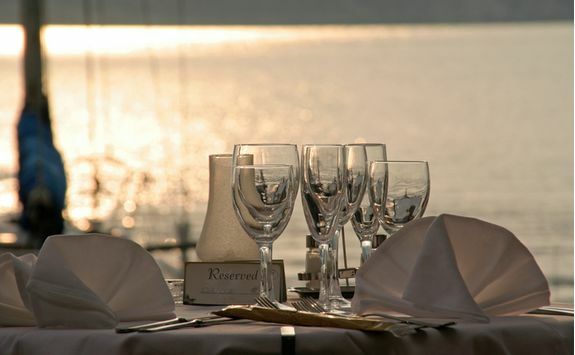 Back on land as evening falls, enjoy a romantic dinner on the terrace of one of the lakeside restaurants, set against stunning views of the mountains in the background. 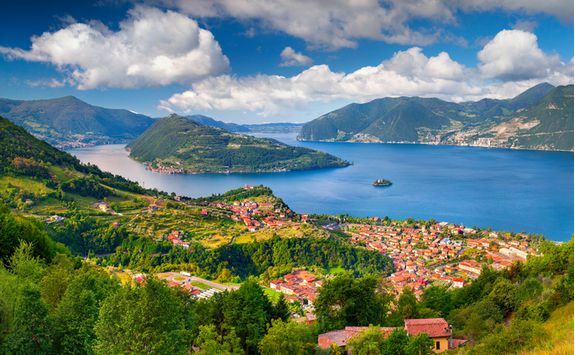 The next day head three hours east to Lake Iseo, maybe stopping in Bergamo for lunch. 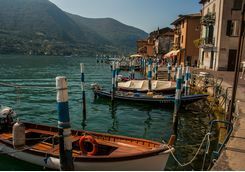 Here, you'll find a much less touristy vibe and yet no loss of charm - Lake Iseo is one of the Italian's best kept secrets. 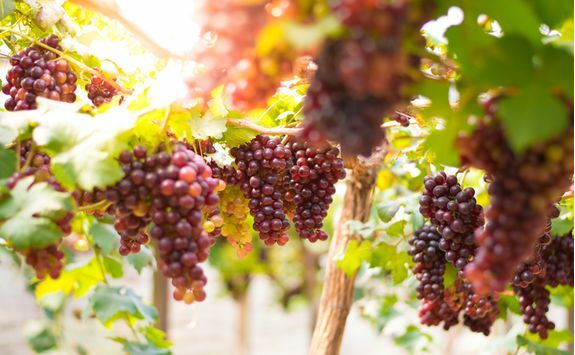 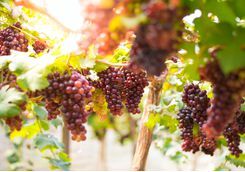 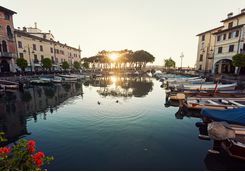 Since the surrounding area is dotted with vineyards and wineries you have a choice today; get out and do some supremely quaffable wine tasting, or stay put and enjoy the quiet beauty of Iseo's shores from the comfort of your hotel's pool - and have a wine or two with lunch anyway! 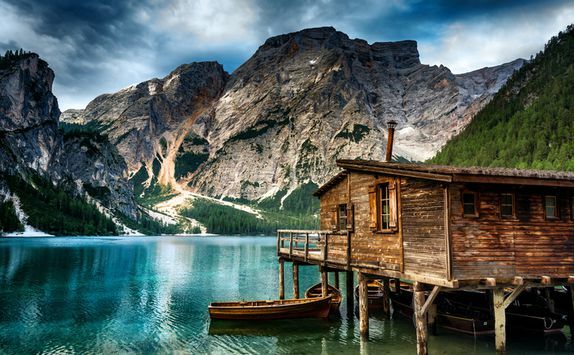 Such a difficult decision, we know. 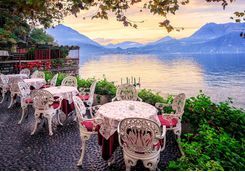 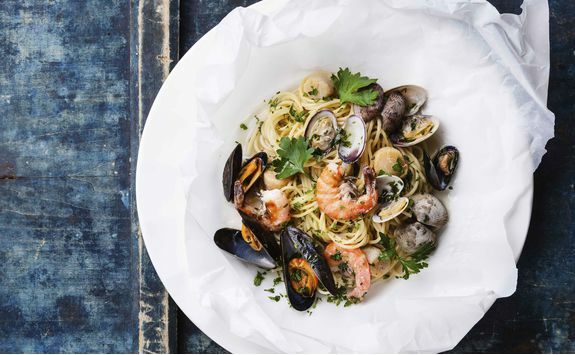 For dinner you absolutely have to head to the Gualtiero Marchesi restaurant in L'Albereta hotel. 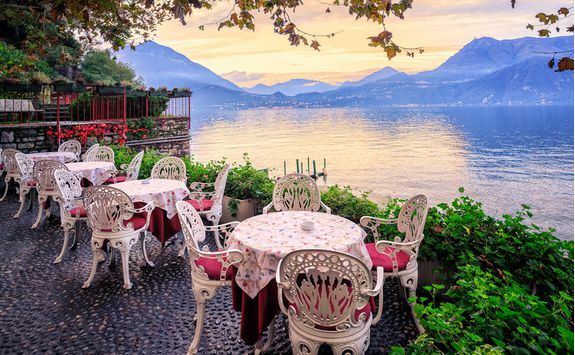 The head chef here was the first Italian chef to win three Michelin stars and after eating from his kitchen you can tell he lives and breathes food. 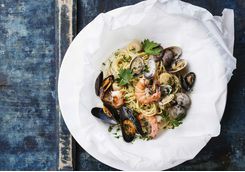 The lobster is predictably and particularly delicious. 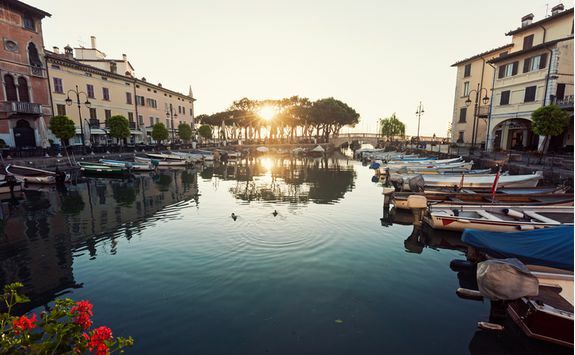 After a regenerating stay at Iseo, head on to your third, final and largest lake stop today - Lake Garda. 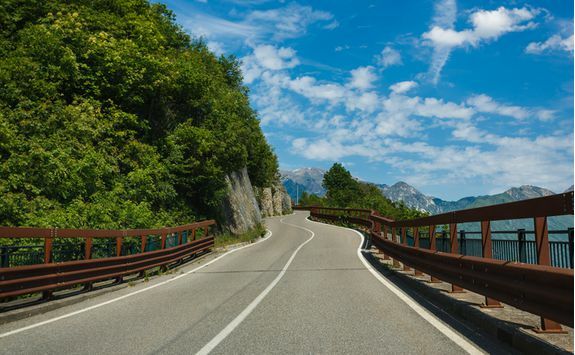 The drive is around two hours so just enough time to enjoy a few classic driving albums along the way. 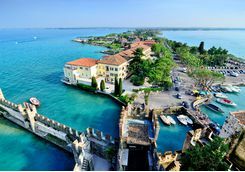 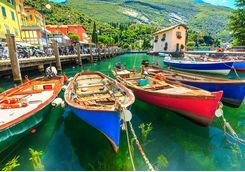 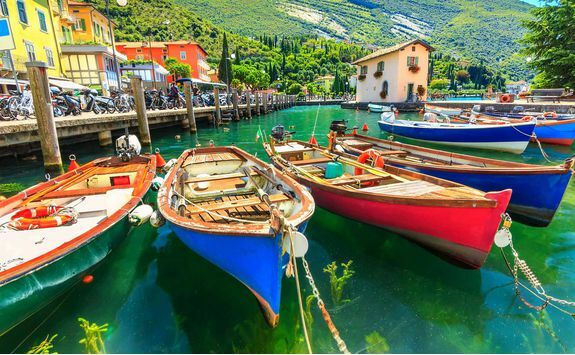 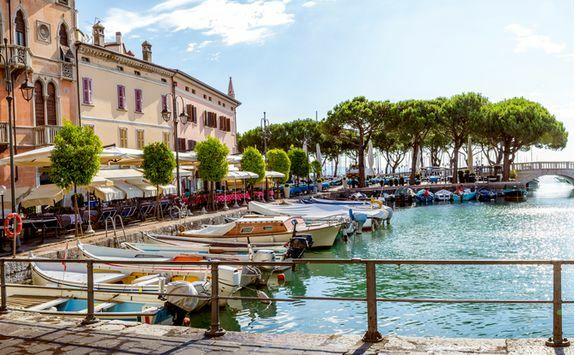 There's no better way to experience Lake Garda than to take a dip in its crystal clear waters and soak up the stunning scenery that surrounds you. 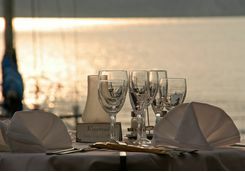 So, jump on one of the many pleasure boats and spend the afternoon cruising the lake, with late lunch along the way. 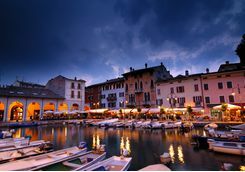 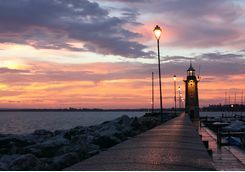 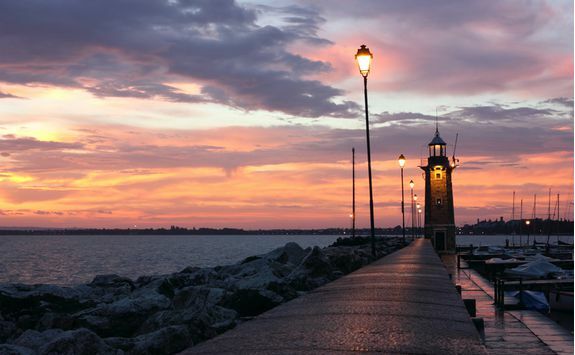 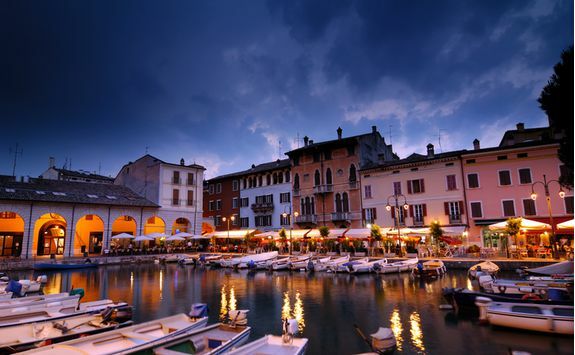 Take a day trip to Desenzano del Garda today; this is the largest town on the lake, which is accessible only by boat. 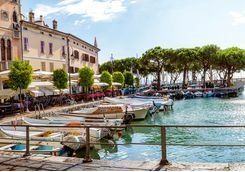 Here, you can spend your time here wandering the promenades, stopping to browse the fashionable shops or relaxing by the marina with a drink as you watch the many yachts come and go. 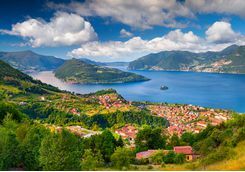 If you're feeling active, walk up the narrow street to the hilltop castle and admire the beautiful lake views from the top. 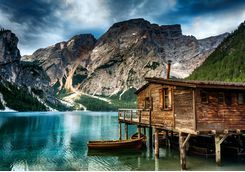 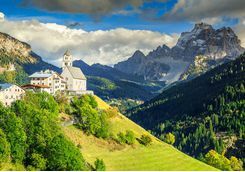 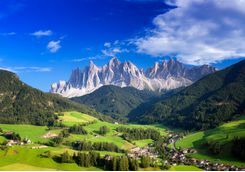 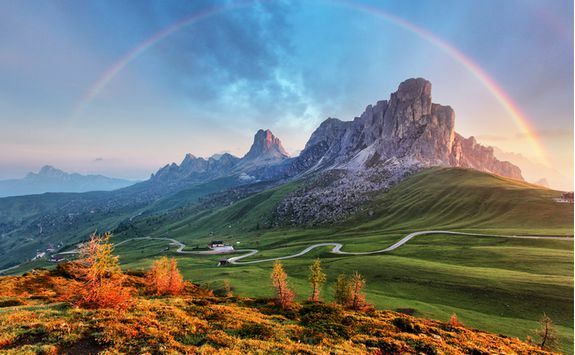 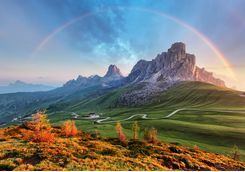 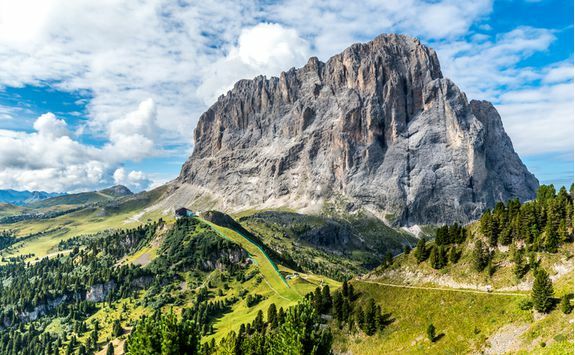 Many Brits think Europe's mountains are fit purely for skiing and other snowy pursuits, but the Dolomites are just as special in summer as winter. 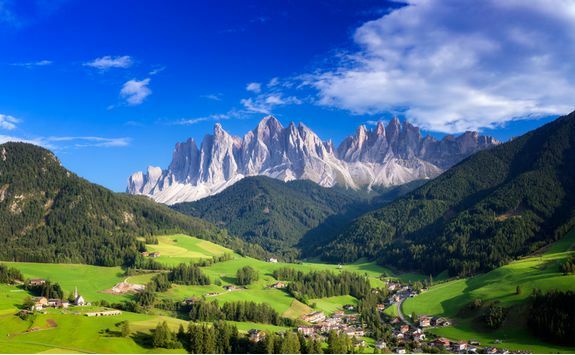 So from the Italian Lakes it's time to head out of the foothills and into the Dolomites proper today. 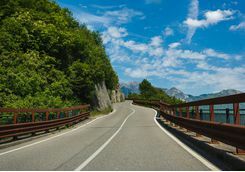 The journey is about three hours long but you'll be treated to some spectacular roads and views along the way. 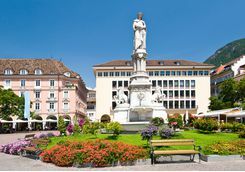 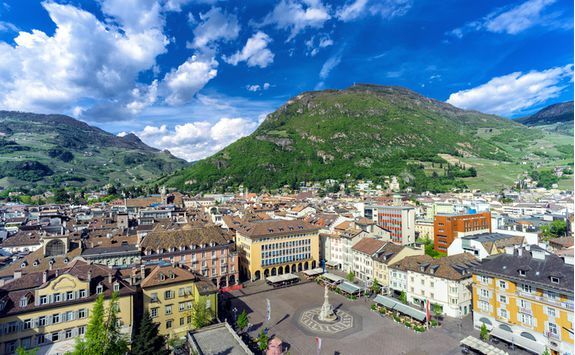 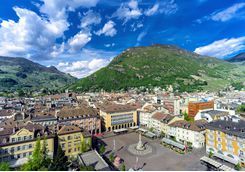 You could also stop on route in Bolzano, the capital city of South Tyrol province, and the city recently ranked as having the best quality of life in Italy - which is certainly saying something! 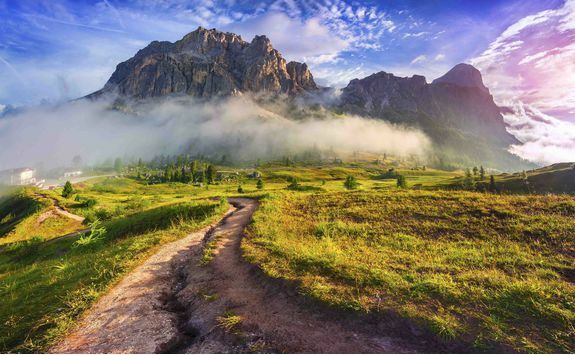 During your stay in the mountains you will mainly explore the beauty of the Dolomites on foot. 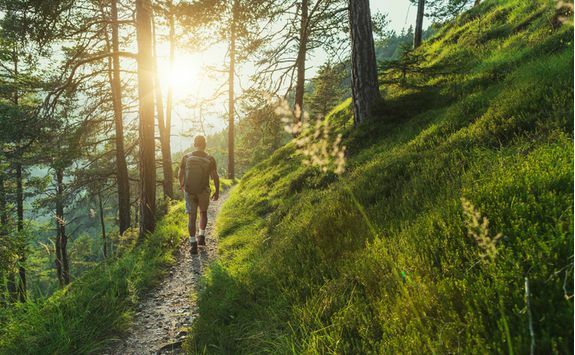 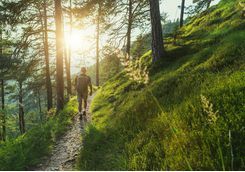 The walking excursions are suitable for many levels of fitness and guests can experience anything from a gentle scenic stroll to a demanding mountain trek. 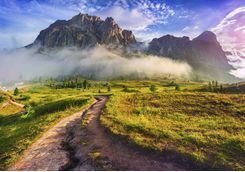 Choose your theme, whether historical, geological or purely pretty, and you will marvel at the breath taking scenery as you walk the relevant mountain paths. 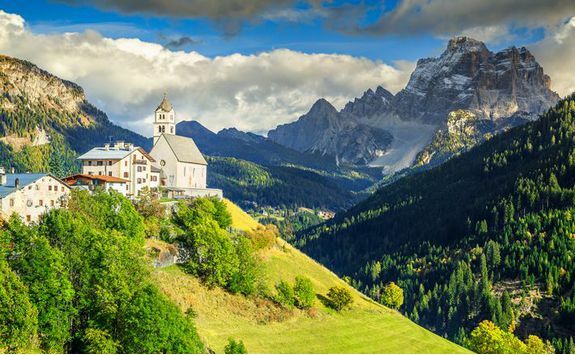 You'll want to take in the rock formations, discover the historical ledges in The Lagazuoi area, and visit one of the churches or chapels as pilgrims have done here for hundreds of years. 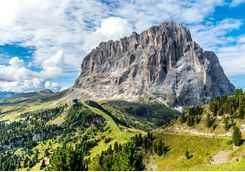 You won't need the car in the city, but the two and a half hour drive back down to sea level offers some amazing last views of the Dolomites. Nearing Venice you'll need to drop your car off at the airport and head to the airport dock to board your private water transfer, which will take you the rest of the way. 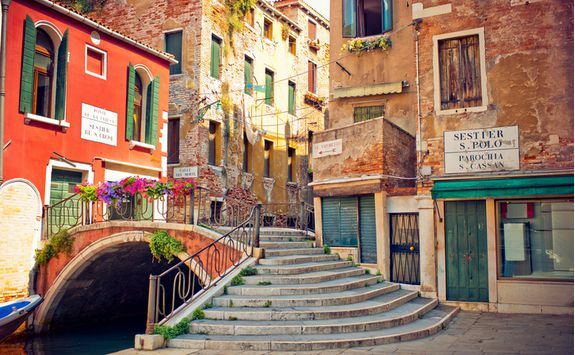 Once settled into your new hotel you will meet one of our guides, who will be taking you for a Venice water tour. 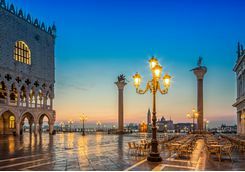 There is no doubt that Venice was built to be seen from the water, where it is at its most spectacular and magnificent. 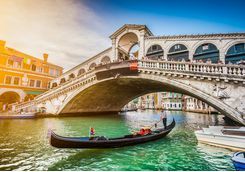 This is a lovely and unique trip around and through the lagoon city which lets you discover the charm and silence of the narrow canals immersed in shadow, and observe silhouettes of ancient rooftops against limpid skies. 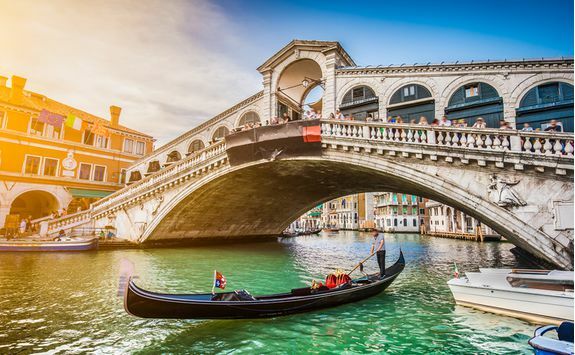 Your gondola will meander through vibrant neighbourhoods, under bridges and past squares; you'll get a glimpse of secret gardens and glide down the Grand Canal with centuries-old palaces on either side. 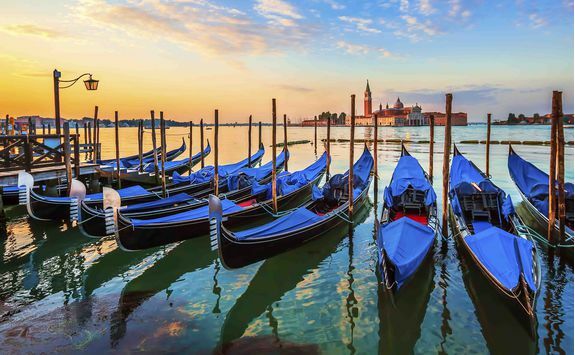 The gondola ride will last for an hour, and afterwards we can recommend a Venetian spot for dinner or you can use the evening to explore as you wish. 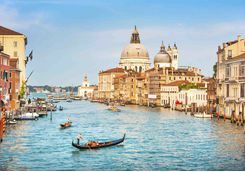 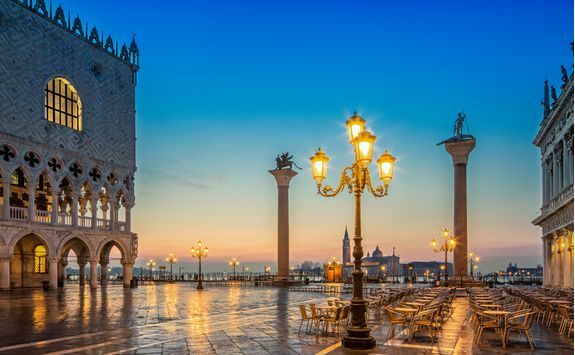 Spend your last morning soaking up Venice's culture on a two hour private excursion, which provides an enchanting tour of the history of St Mark's Square and its monuments. 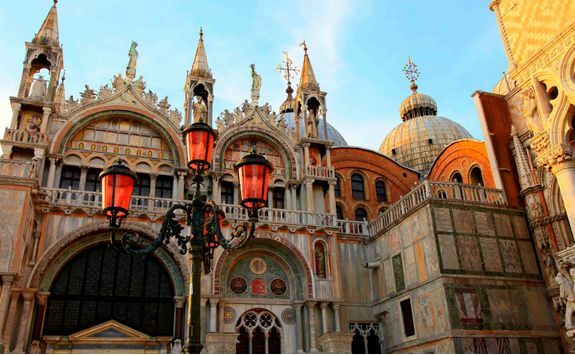 The tour stops off at St. Mark's Basilica, Doge's Palace, the famous Bridge of Sighs and the Prisons Palace. 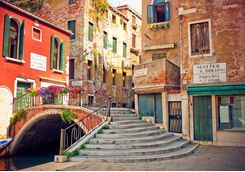 Venice also has a contemporary art scene that lives up to its glorious art history and we suggest you dedicate some time this afternoon to see a little of it. 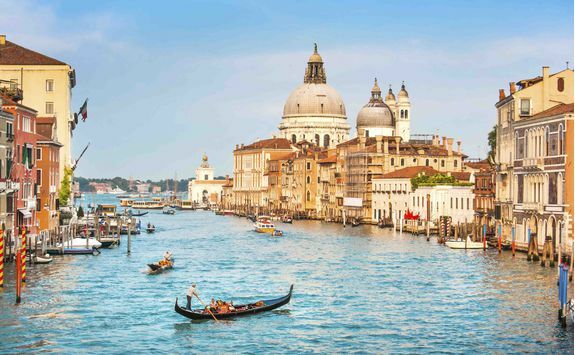 The Peggy Guggenheim Collection of 20th-century masters has long been the city's third most visited attraction, while the Punta della Dogana, which opened in 2009, brought works by contemporary giants including Dan Flavin, Jeff Koons, Jean Tinguely and Rachel Whiteread to the city. 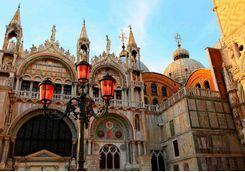 By early evening and with your fill of culture it's time to return to your hotel. 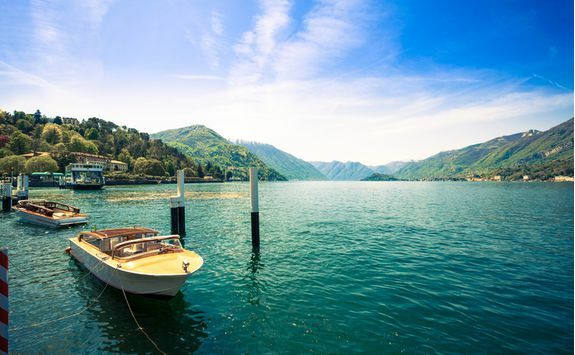 Here you will meet your private water transfer and head to the airport to catch your flight home.